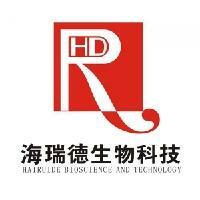 Zhuhai HAIRUIDE BIOSCIENCE AND TECHNOLOGY Co.,Ltd. 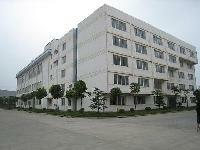 was established in February 2009,and it is a modern Hi-Tech enterprise which is engaged in research and development, production and sale on chemical raw materials,pharmaceutical intermediate,and cosmetics raw materials. 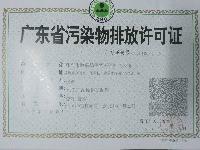 The company's production base is located in Sanzao Hi-tech Park, Zhuhai. 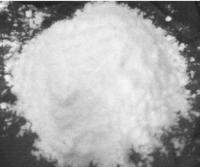 Our products have been exported to Europe, India, South Korea, Japan and North America. 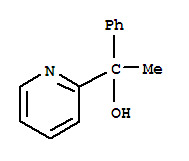 Our main products are Oseltamivir intermediates CAS#204254-96-6&CAS#204255-06-1, Fluvoxamine intermediates CAS#61718-80-7, Prasugrel intermediates, etc. 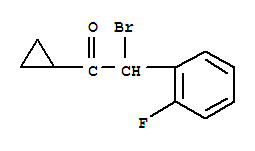 At the same time,the company is also producing Zonisamide, Doxylamine succinate,Carbinoxamine maleate,Triprolidine hydrochloride. 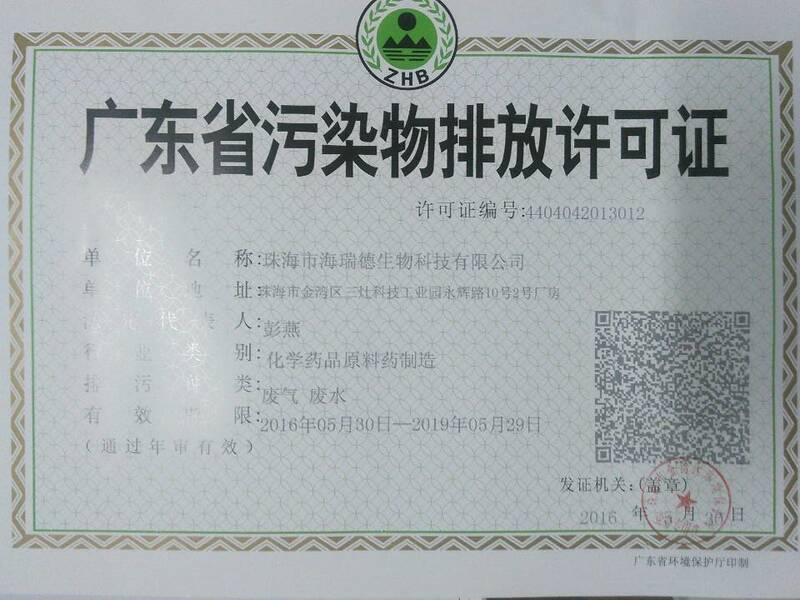 Send message to Zhuhai Hairuide Bioscience and Technology Co., Ltd.